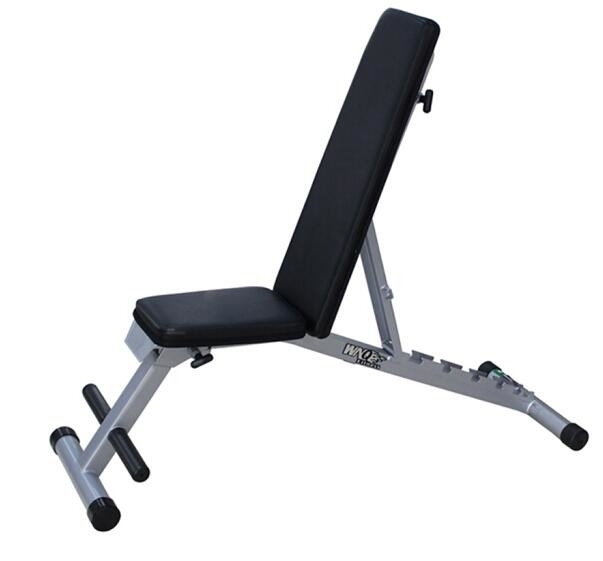 Indoor Household Multifunctional Bench Of Power Exercise Equipment. 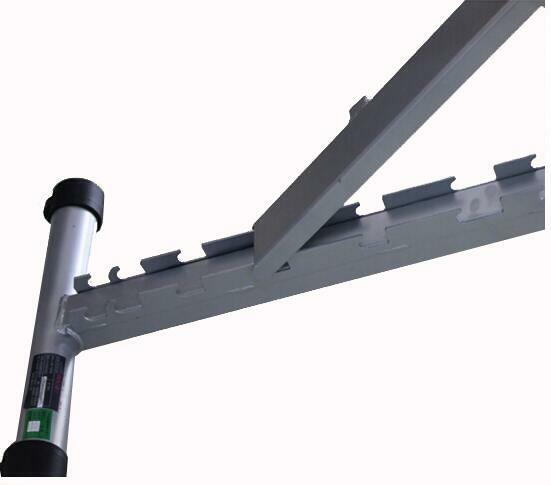 Lightweight and collapsible,packed for total machine. The ultra-wide backrest and cushion,comfortable to use. The backrest's angle can be changed by 7 grades. Rear carrying wheel are convenient to remove. Curving from the waist, legs upright, arms and head drooping, hanging in the air, do not force their hands to touch the ground, try to relax muscle. Then naturally stretch back and leg muscles for about one minute and repeat three times. Be sure to fill the chair when sitting. Because that's the only way the whole back can be supported and the spine bone can be straightened. If you only sit in a portion of the chair for a long time and your back bends easily, a lumbar muscle strain will slowly erode your back fascia.